Mountain Views! 28x32 Shop! Dual Living Potential! 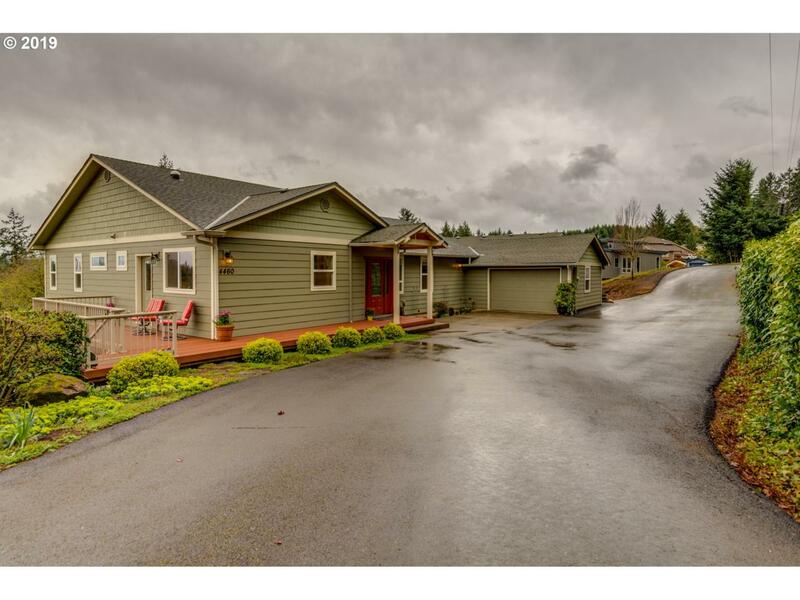 This home on 1.14 acres located in Silverton Oregon has so much to offer. 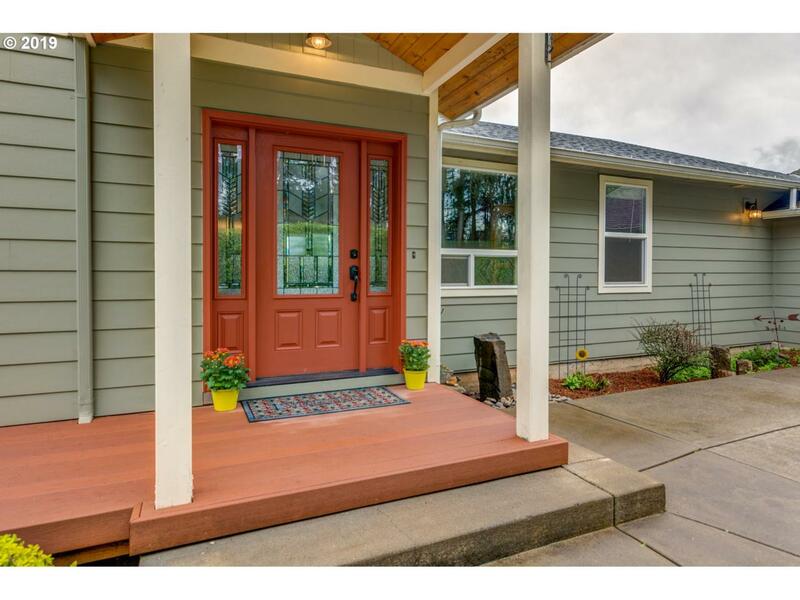 Beautifully updated with newer roof, siding, vinyl windows, kitchen and so much more! 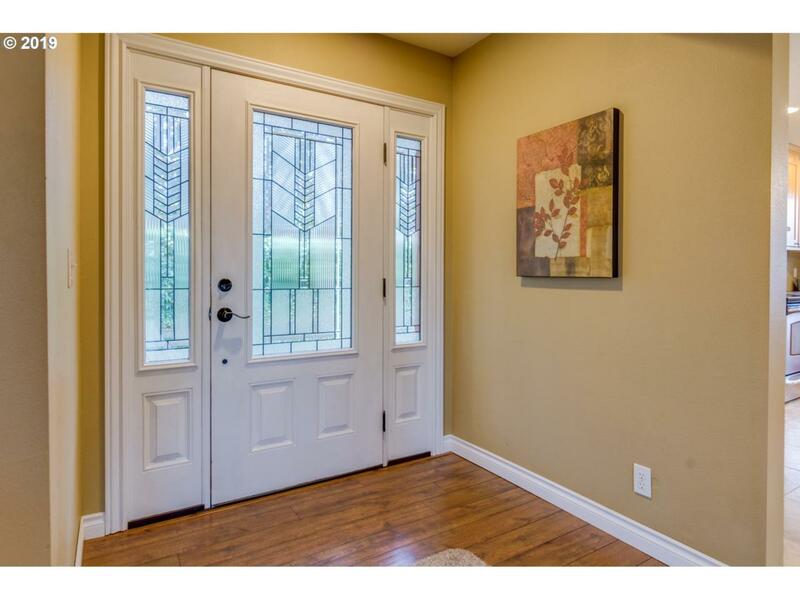 4 bedrooms, 3 bathrooms with master on the main floor. Best of both worlds with city water and a great well for watering the yard/garden. Could be the perfect little hobby farm. Enjoy peaceful evenings around the fire pit. 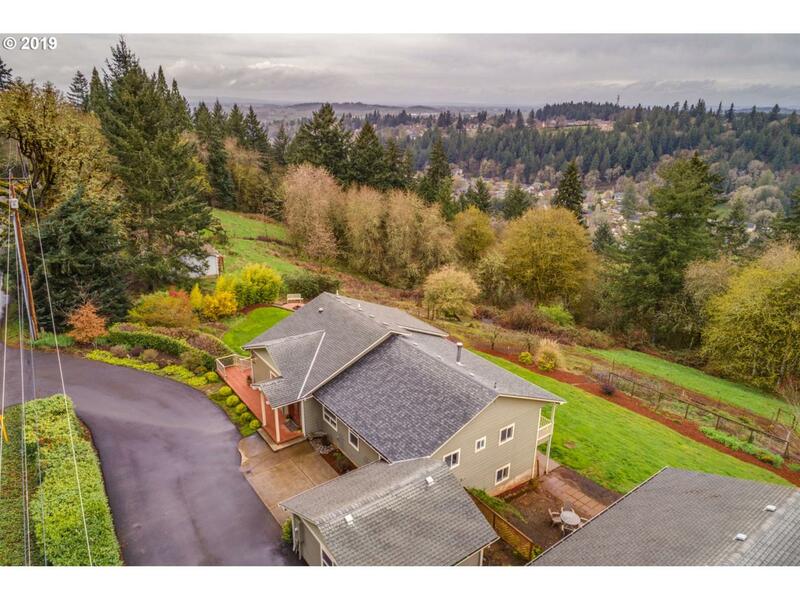 Listing provided courtesy of Bledsoe Santana Team Realty, Llc.